According to Tomra, the data from Tomra Insight can transform sorting from an operational process into a strategic management tool for fact-based decision-making at every step of the value and production chain. Tomra Insight turns sorting machines into connected devices that generate process data. The new platform collects this data in the cloud and turns it into actionable information accessible through a web interface. The secure cloud-based data transmission and storage package, respecting all privacy requirements, is provided in partnership with the cloud computing service Microsoft Azure. The monitoring and reporting functions of this new on-demand platform will complement, not replace, existing process control systems. Tomra Insight operates nearly in real-time and can be accessed via a secure connection and user-friendly interface on desktops and mobile devices anywhere at any time. 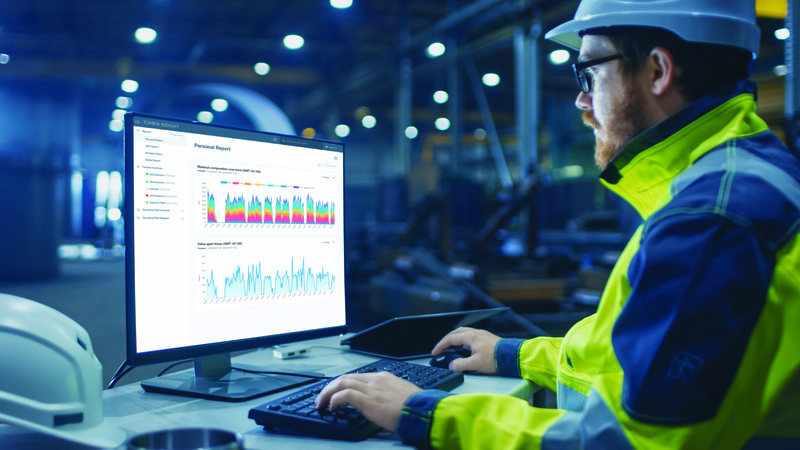 As an immediate benefit, machine-users will have the freedom to remotely analyze performance metrics and to proactively manage machines for performance optimization and preventive maintenance. Access to digital metrics will help equipment operators optimize sorting performance by analyzing data such as throughput, material and size distribution, acceptance and rejection rates, and much more. This information can help reduce downtime, direct efforts and interventions towards relevant actions, maximize throughput, sort to target quality, improve the efficiency of machine operators and internal service personnel, and reduce operating costs. Data analytics also has the potential, through personal reports and alarms, to help manage proactive and condition-based maintenance, parts ordering, and servicing. The Institute of Scrap Recycling Industries (ISRI) has announced the hiring of Holly Arthur as Senior Vice President. 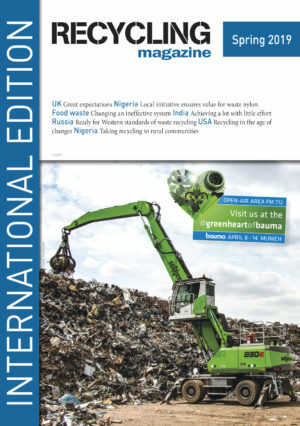 A new study commissioned by Zero Waste Europe identifies how to best measure waste prevention and what are the most useful policies to minimise waste generation.